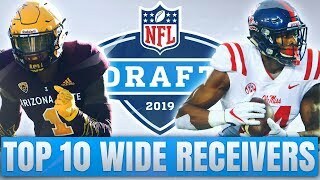 We will be LIVE during the NFL Draft! 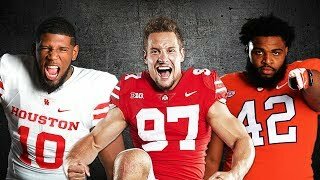 6:30pm cst April 25th Become a Goat House Member! 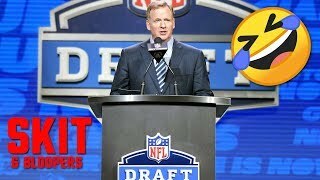 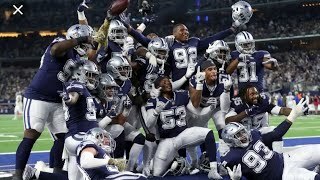 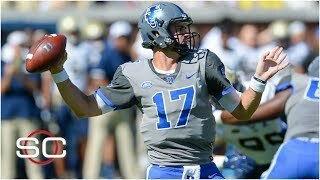 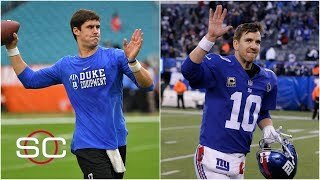 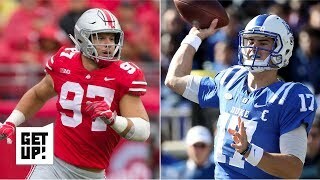 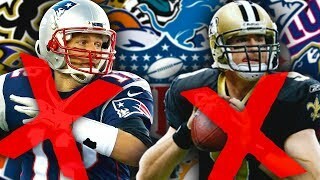 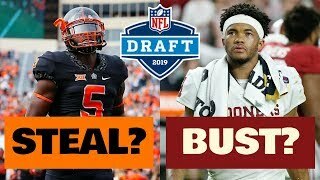 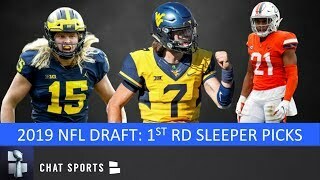 The NFL Draft is almost here & draft rumors have been picking up in the days leading up to the draft, so Tom Downey is back with another NFL Draft video.